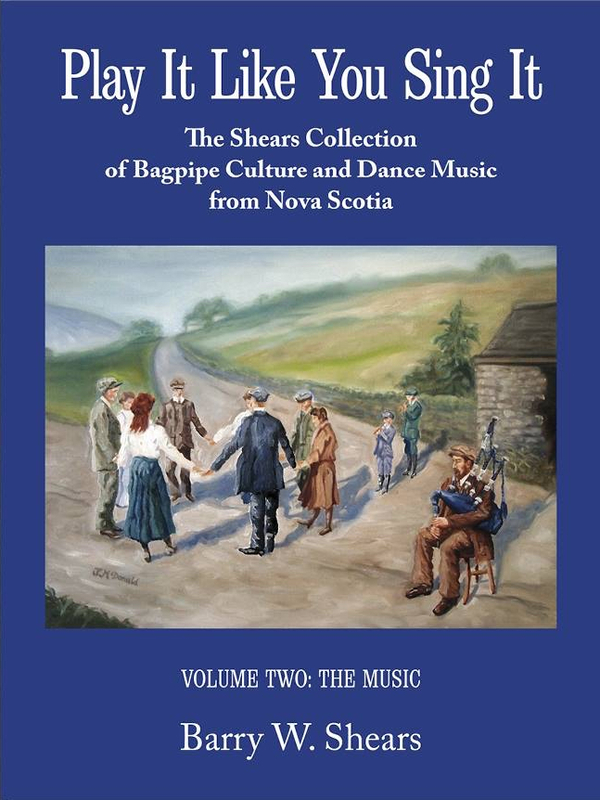 Volume Two: The Music presents bagpipe arrangements and their Gaelic words as they were played in Nova Scotia. The book contains 230 settings of pipe tunes, 19 fiddle tune settings connected to the piping tradition, and over 85 sets of port-á-beul lyrics with English translations. It is illustrated with 75 images of Nova Scotian pipers. Play It Like You Sing It, Volume 2.